Please, before purchasing software, download and install DEMO version to be sure if it will work properly on your PC. Cut/plot, Time calculator, Weeding lines. * - Without taxes (Net). During the ordering process, extra taxes may be applied to the default price, such as VAT for EU orders. if you want to purchase more copies - then you can contact me to get more discount! 1. 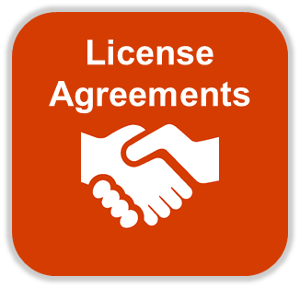 By purchasing plugin, you agree entirely with this license agreement. 2. Activation data is based on logical disk "C:\". Any manipulation with this disk (Formatting, or physical replacement) requires re-activation. 3. You can use one license only on one machine! If you lose activation because of Windows or Hardware problems, use this page to ask re-activation. 4. Developer or distributor/reseller is never responsible for any losses (data, profits and other losses) associated with the use of plugin. 5. Any hacking or reverse engineering of the source code of plugin is prohibited, depriving you of all use and rights of ownership. Further action against you through civil means may also result.